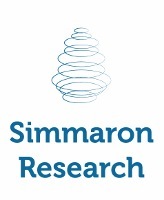 Simmaron Research Inc. | Help Simmaron Research fuel the rise of ME/CFS Science! 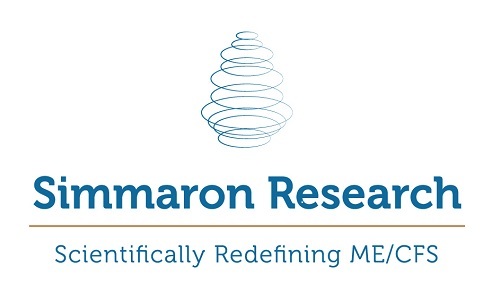 Help Simmaron Research fuel the rise of ME/CFS Science! Chronic Fatigue Syndrome has no test, no approved treatment and a demeaning name. Simmaron Research has published ground-breaking studies, helping refocus disease research on immunological abnormalities and treatments. Our studies of ME/CFS seek to define subsets of the disease to speed treatments to patients and improve quality of life. Choose your amount! Your gift is TAX deductible to the full extent allowed by law. Simmaron Research Inc. has partnered with Network for Good to securely process your online credit card payment via Network for Good (tax ID 68-0480736). This transaction will appear on your credit card statement as "Network for Good." This transaction is subject to Network for Good’s Privacy, Security & Disclosure Statement and the Charitable Solicitation Disclosure.